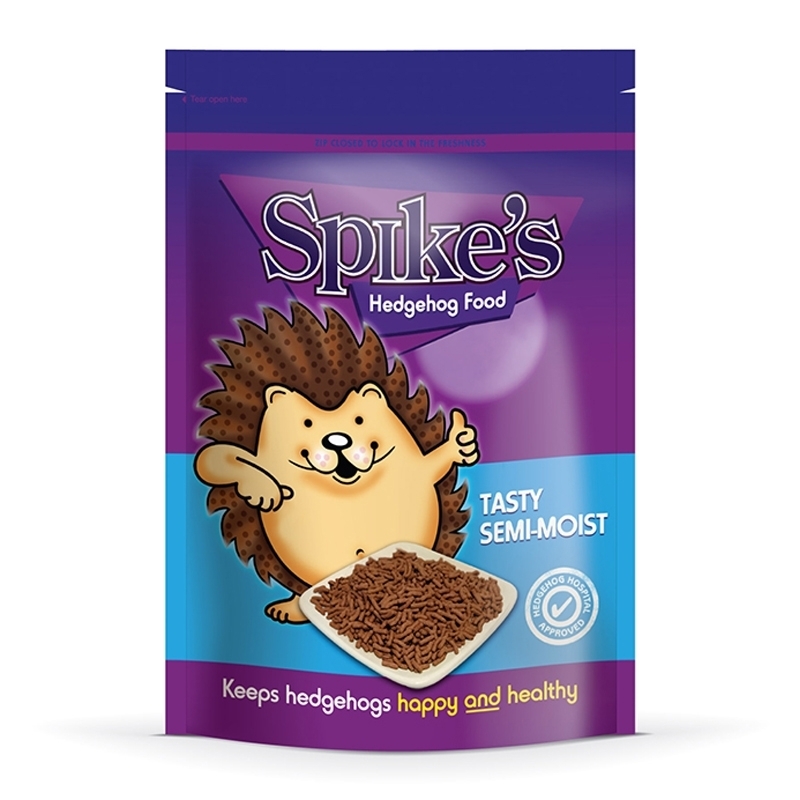 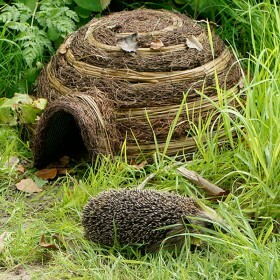 From the makers of the UK's most popular hedgehog food Spike's semi moist is designed as a tasty treat to encourage hedgehogs to visit your garden. From the makers of the UK's most popular hedgehog food Spike's semi moist is designed as a tasty treat to encourage hedgehogs to visit your garden. 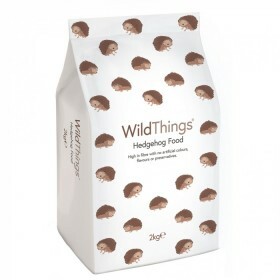 Made from meat and animal derivatives with added vitimins for hedgehog health and taste tested by hedgehog volunteers at Wildlife Centres. 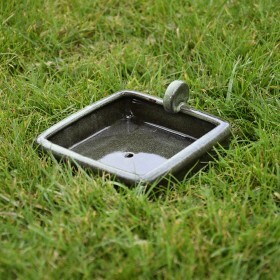 Comes in a resealable bag for freshness.